Team up with three explorers on an exciting quest for Tutankhamen's massive riches with the Temple of Tut slot machine developed by Just For The Win and powered by Microgaming. The simple game bears resemblance to some other Egyptian-themed slots including Book of Dead and Book of Ra, and, just like those titles, this one also offers a straightforward and highly entertaining gameplay. The amazing release benefits from the Super Reels feature, stacked Wilds and the Free Spins feature, awarding up to 60 free spins. Temple of Tut comes with 5 reels and 10 fixed paylines where you can form winnings both ways. Before you start spinning, we would advise you to adjust your bet ranging from $0.10 to $250 by clicking on the Coin button. The Autoplay feature is also available and will spin the reels without interruption for a preset number of times, whereas Spin will set the reels in motion manually. The reels are home to theme-related symbols such as Horus, the Eye of Horus, Ankh, Bastet, scarab beetles, sarcophagi, as well as the three explorers. Among them, the lady is the most lucrative symbol on the reels, awarding 25x your bet for five of a kind on a single line. Wild symbols come in the form of a pharaoh and substitute for all other symbols except for Scatters. The Super Reels feature can be triggered at random during the base game turning between 1 and 5 reels into Super Reels. That practically means that up to five reels can contain all symbols, including Wilds. Each reel will display 50% stacked Wilds, which will significantly improve your winning power. Land at least three Scatters anywhere on the reels and trigger the Free Spins feature. The number of Scatters that appear will determine the number of free spins you win. So, landing 3 Scatters will give you 8 free spins, whereas landing 4 of these grants 15 free spins. Finally, if you are lucky enough to hit 5 Scatters, you will be rewarded with 30 free games. Keep in mind that the Super Reels feature will be active during this round to help you form a hefty win. The free spins feature can be retriggered, which means that you can win up to 60 free spins. 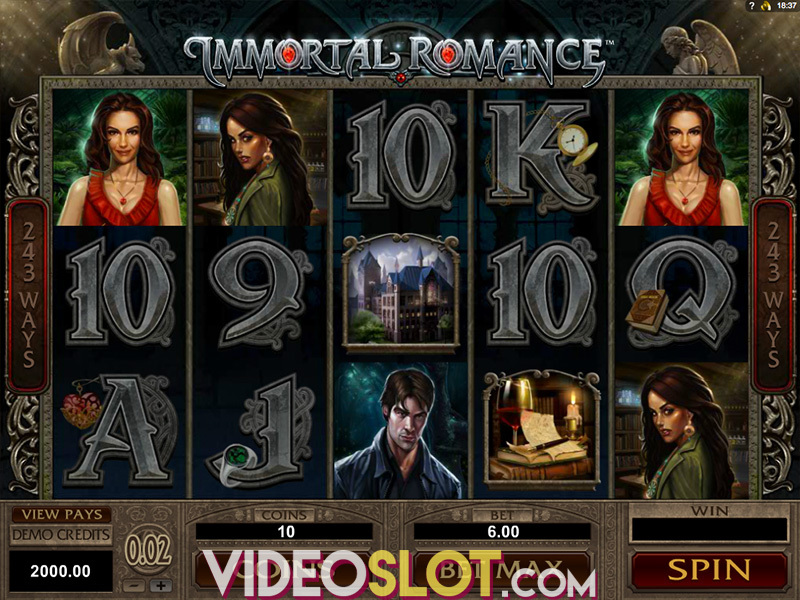 Temple of Tut is a medium-variance video slot with an average return to player (RTP) of 96.01%. The game is all about the Free Spins feature, however, we must admit that it's not always easy to trigger, so arm yourself with patience. On the other hand, if you are looking for some light fun and entertainment, then you should definitely give it a try. The highest potential win on a spin is 1,239x your stake. Where to Play Temple of Tut?